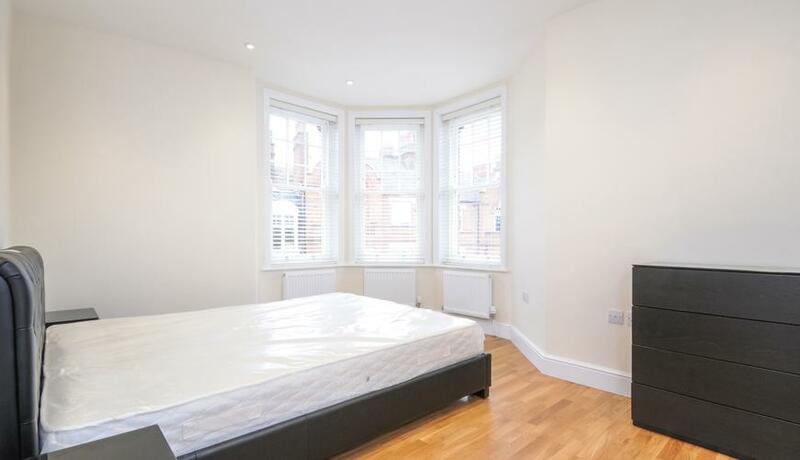 A brand new two double bedroom flat to rent in Hammersmith. This flat boasts a modern open plan kitchen, wooden flooring and two bathrooms. Close to Ravenscourt Park tube.